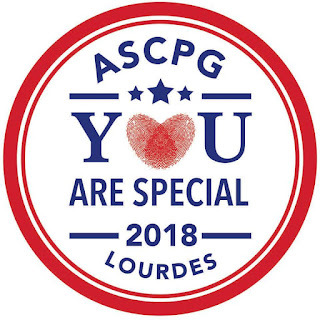 The 2018 Trust Mass is being organised by the American groups and the theme is You Are Special. Can you help us? 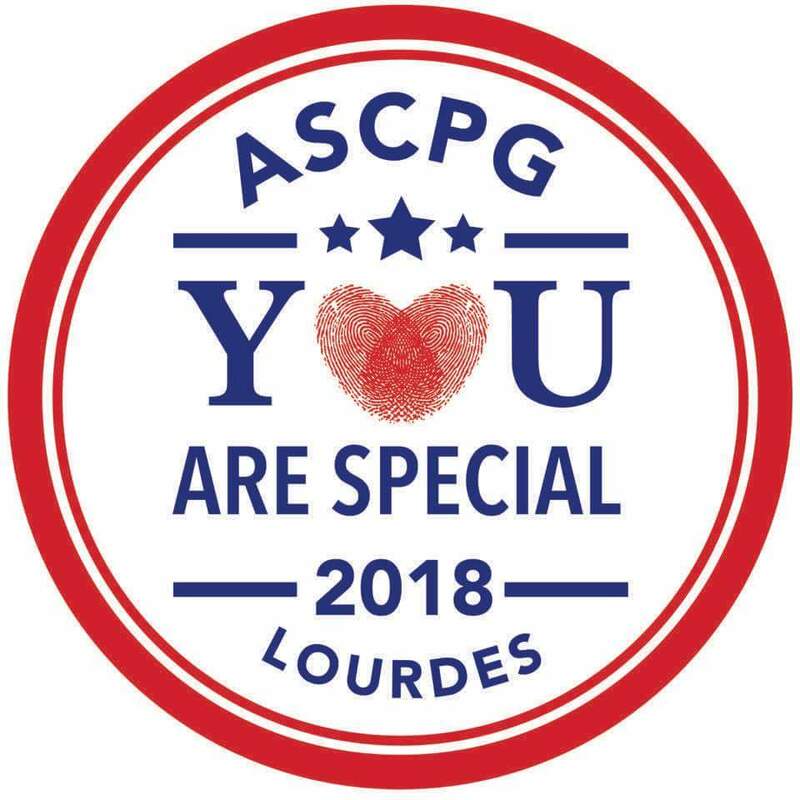 In just 10 weeks we are taking some very special children to Lourdes. With lots of hard work our fundraising is done apart from our coach to the airport on Easter Saturday. The cost is £760. Can you help us to help some children have the holiday of a lifetime?